Up for sale is the #01/98 Rose Gold Overlay Fountain Pen. 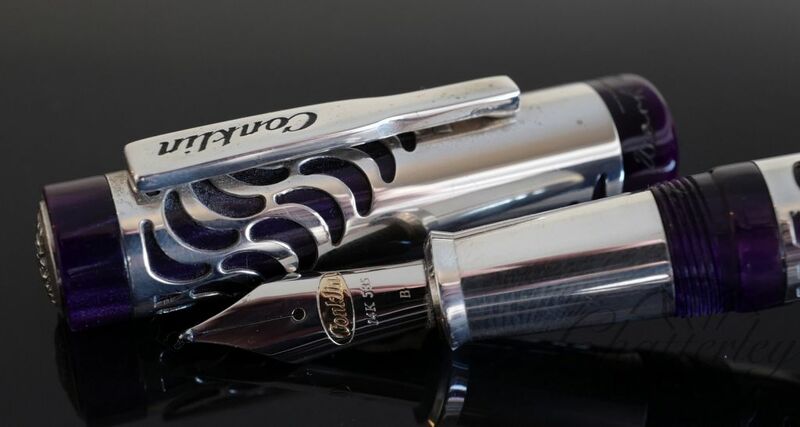 Limited to 98 Pens in sterling silver and 98 pens Rose Gold Vermeil, in both Fountain Pen and Capless Roller Ball/Ball Point. Its overlay is amazing and hard to capture the beauty on film. Pens are made in Florence Italy. 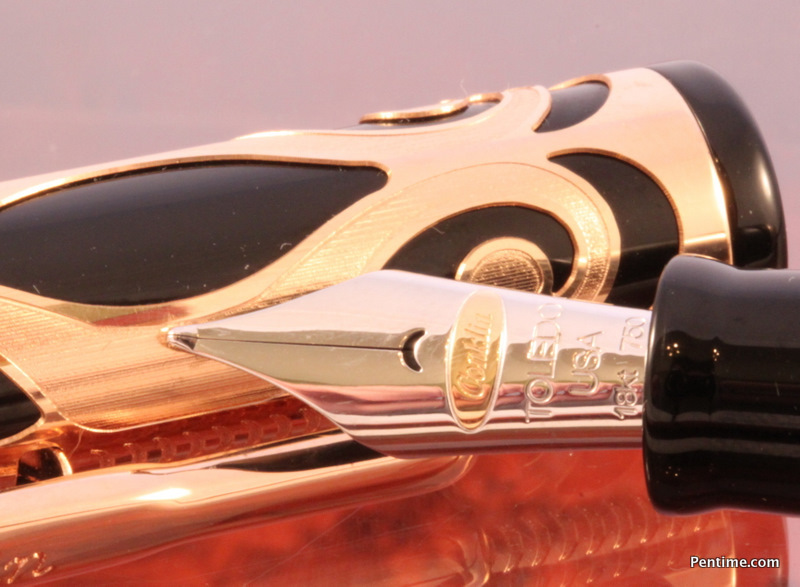 MSRP on the Rose Gold Overlay Fountain Pen is $1595.